Bring the whole family! 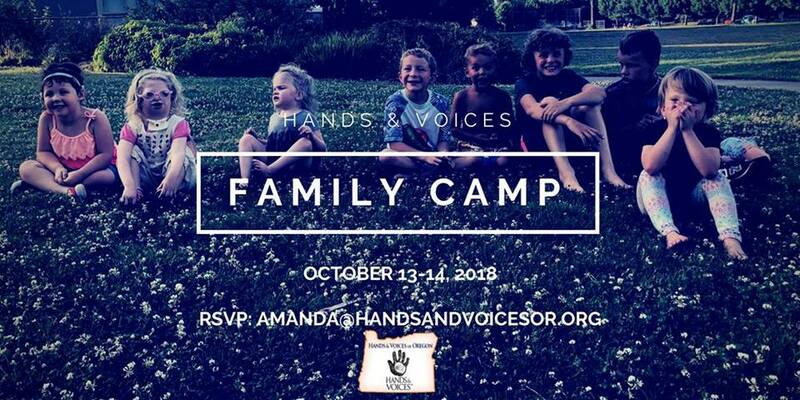 Families with Deaf and Hard of Hearing children (under age 21) are invited to Hands and Voices Family Camp this October. We will provide meals, fun, and learning opportunities. Breakout sessions for both Adults and Children alike. 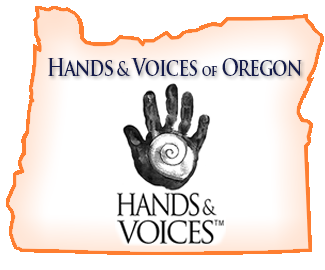 Our keynote presenters will be on a deaf and hard of hearing panel, actually having lived the life you are trying to help your child foster! ALL communication stiles are honored and welcome here! ASL Interpreters will be provided.